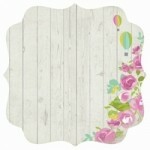 Best Day 12x12 double sided paper from the Confetti collection by Kaisercraft .. 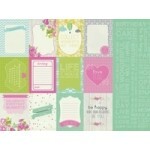 Celebrate 12x12 double sided paper from the Confetti collection by Kaisercraft .. 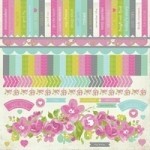 Cheerful 12x12 double sided paper from the Confetti collection by Kaisercraft ..
Kaisercraft 12x12 sticker sheet from the Confetti collection ..
Dance 12x12 double sided paper from the Confetti collection by Kaisercraft .. 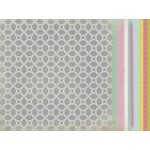 Entertain 12x12 double sided paper from the Confetti collection by Kaisercraft ..
Fun Times 12x12 double sided paper from the Confetti collection by Kaisercraft .. 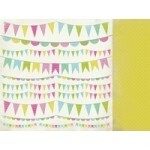 Happy Days die cut speciality paper from the Confetti collection by Kaisercraft .. 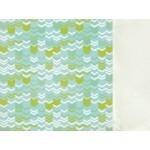 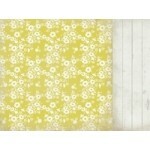 Laughable 12x12 double sided paper from the Confetti collection by Kaisercraft .. 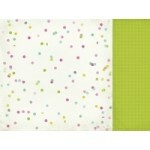 Witty 12x12 double sided paper from the Confetti collection by Kaisercraft .. 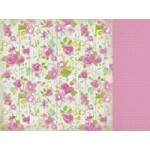 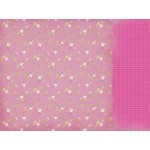 Wonderful 12x12 double sided paper from the Confetti collection by Kaisercraft ..